It’s so exciting to see your own name in the credit title. It means that you’re part of the team, involved in the process of making the music for the film. For me, this just happened yesterday. Got the news that the documentary film is finished, and already aired on the internet (FIMELA TV). This film is produced by FIMELA TV, Dove and Miles Films and directed by Ratrikala Bhre Aditya. Thank you to Indra Perkasa who gave me this opportunity, and to Areza Riandra as the team mate. To all filmmakers here’s a good news for you! 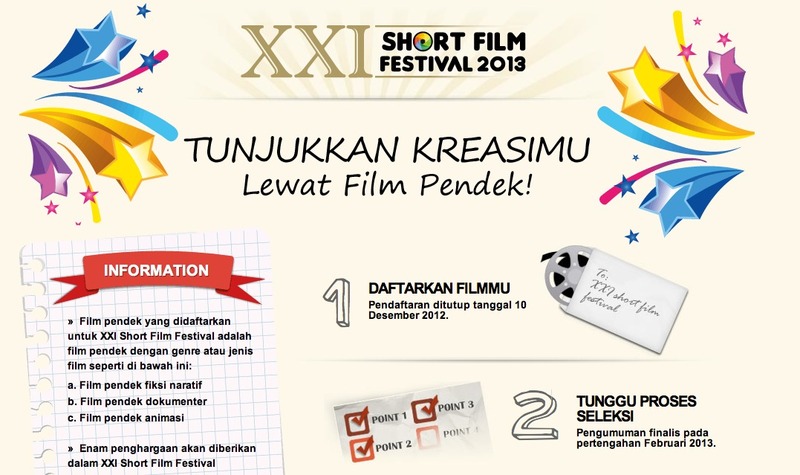 You want your film to be played in the cinema all around Indonesia? 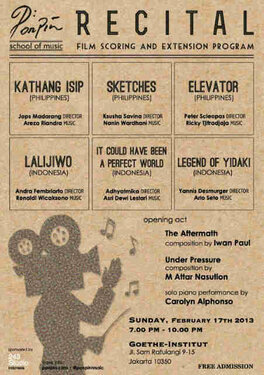 I just went to see “Nosferatu” at Teater Besar Jakarta, TIM. Amazing! 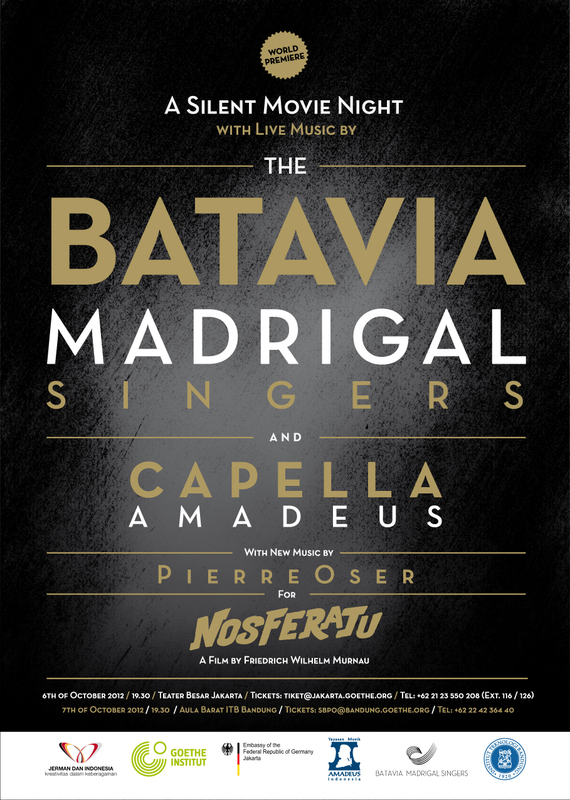 This was my first time watching film screening, with live music from the choir and orchestra. “Nosferatu“(1922) is a silent movie by Friedrich W. Murnau, the new music was composed by Pierre Oser. It’s such an honour to have the composer itself conducting the music tonight, and to have Jakarta as the location for the world premiere. Yesterday at the end of our film scoring class, we got an exciting announcement for our final year project. The assignment is, we have to compose music for a short film, and then perform the music live (small orchestra + sequencer) while the film is being played, and we have to conduct the small orchestra too. We all really excited about this project, but also worried at the same time. We’re worried coz none of us has ever done something like this. Can’t imagine the long process that we will going through. Find the right movie, discussion with the director, composing the music, programming the sequencer, rehearsal with the small orchestra etc. The thing is, me and my classmates mostly are musicians, we play an instrument. We don’t have the network to the filmmakers yet. So now we’re looking for short film (duration +/- 10mins), any genre, no music scoring yet, movie with or without dialogues are fine. 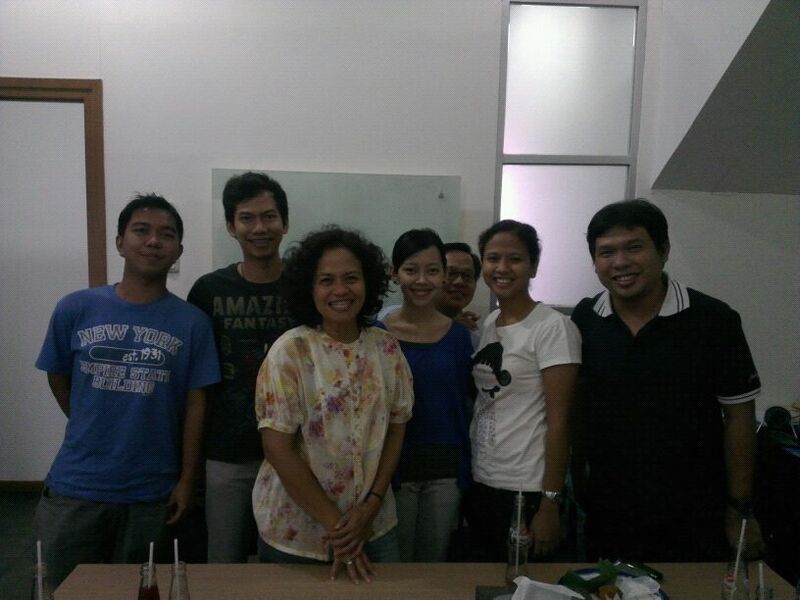 Today our film scoring class went to meet Mira Lesmana-film producer of Miles Films. We discussed a lot of things, from the role of the producer, what makes great music for the movies, the process of producing a film and the process of making the music for the movie etc.